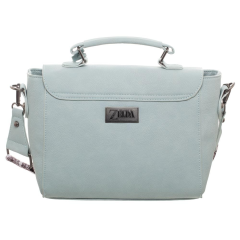 Hey, listen! 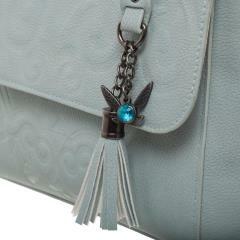 Show off your love of The Legend of Zelda with this cute Navi-inspired handbag! 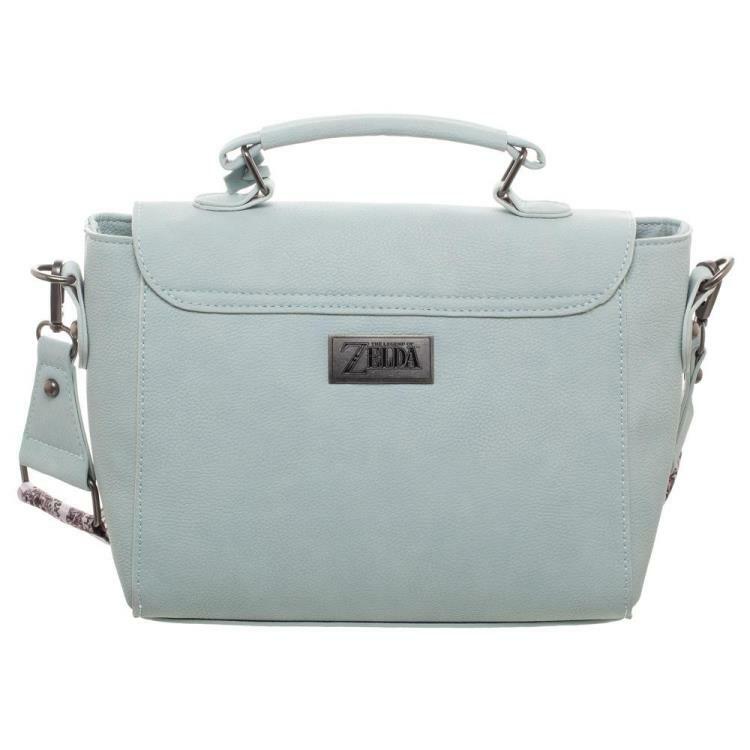 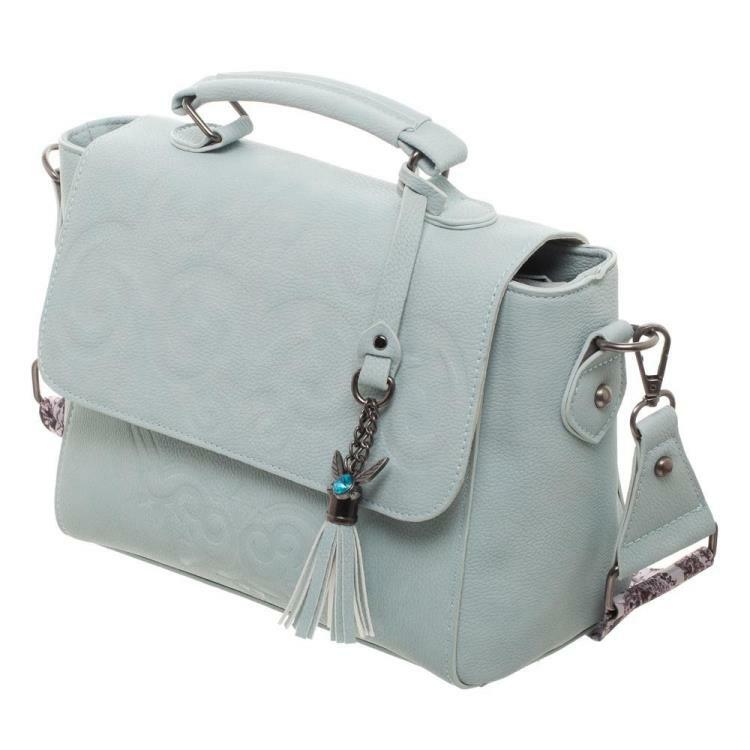 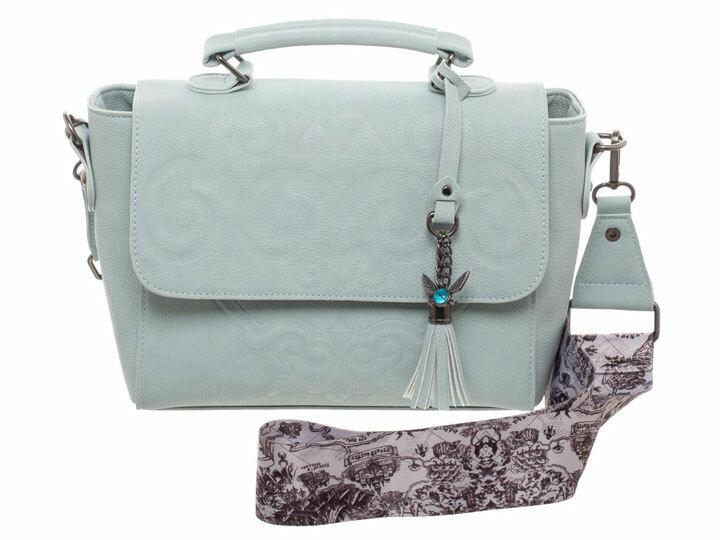 This handbag features a removable cross-body strap with a Legend of Zelda printed fabric, a Navi and tassle metal detail, and zip closure.